A weekend of all things Magical! Join us for our 5th year! We are honored to be featuring two guests this year! Read more about them here! See the full list of our creative vendors and artists that will be showcasing their pieces this year! 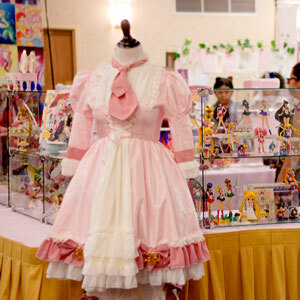 With the success of our previous fashion show, we are looking to add to our line up with more Magical Girl fashion designers who will be featured in our fashion showcase and boutique area. 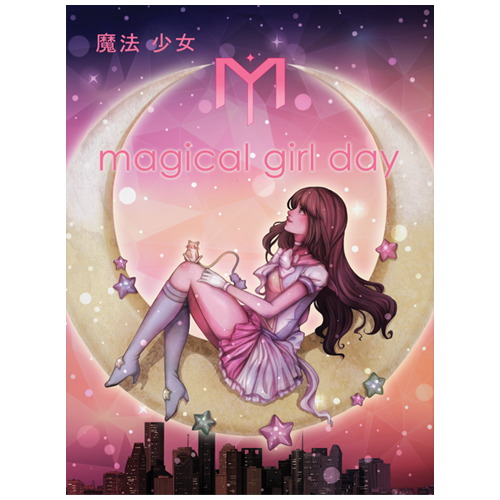 For the first time, we have official Magical Girl Day merchandise! 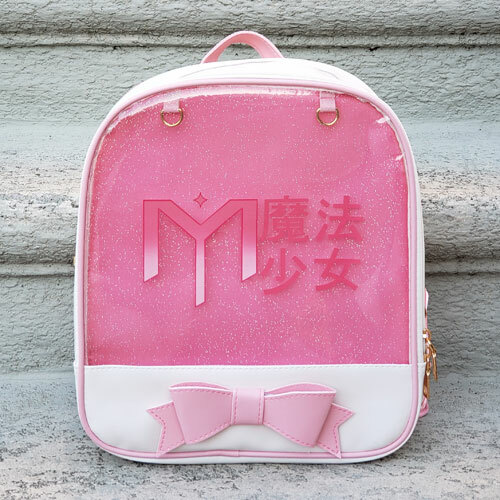 First up, check out our Magical Girl Day backpacks!